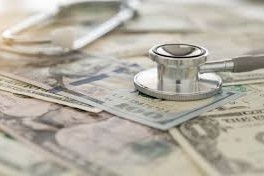 Healthcare costs can be the most detremental expense to your retirement plan. Andre has both the ability to identify these risks as well as the products to help prevent them. With the Financial Butler, Andre is able to project these costs and show his clients how they will be affected.